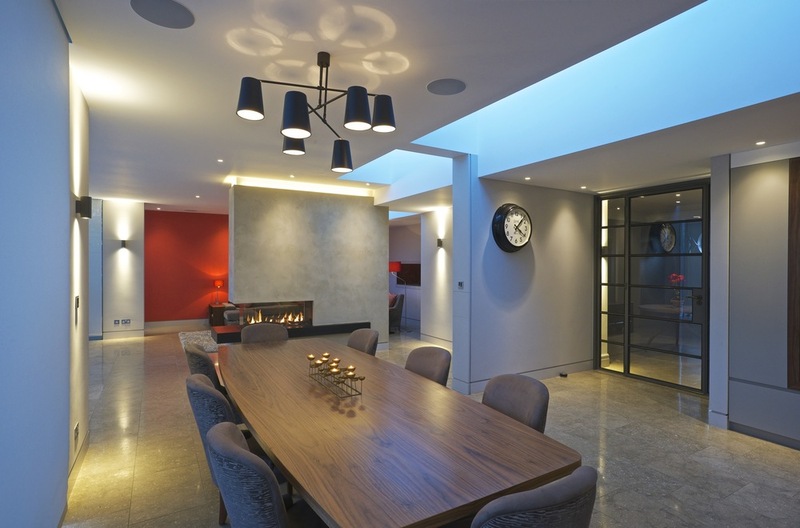 Sian Baxter Lighting Design - independent residential and commercial lighting design services, London lighting designer | Sian Baxter Lighting. 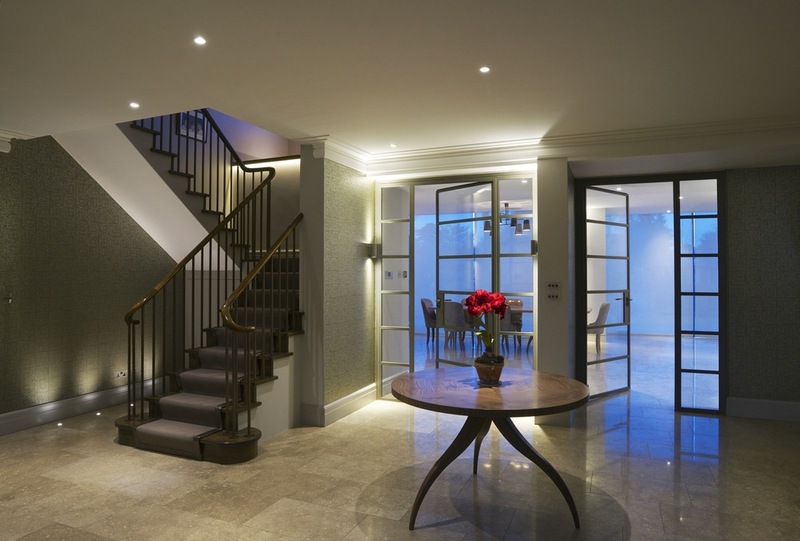 London Lighting Designer. 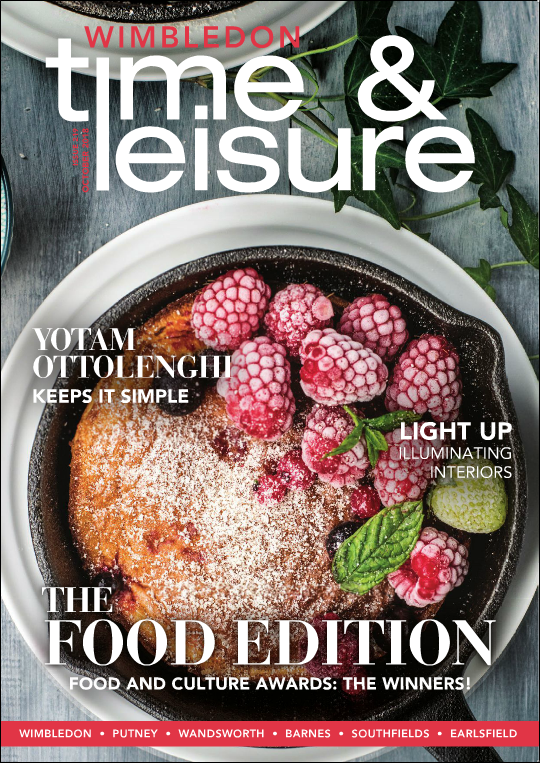 Lighting Design News. In a world of paid advertorials, it is refreshing for publications to research their own content and to print and recommend who they wish. Thank you to them and to Wimbledon Time & Leisure Magazine for doing the same. We were recently featured in the NappyValleyNet - Design & Build Guide 2017. 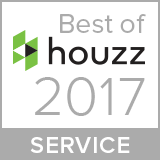 We are delighted to be awarded 'Best of Houzz 2017' in the category of Customer Service. Customer Service honours are based on several factors, including the number and quality of client reviews a professional received in 2016. We are very grateful to Houzz for recognising us and for our lovely clients who have given such good feedback. We've enjoyed working with you all. Thank you. 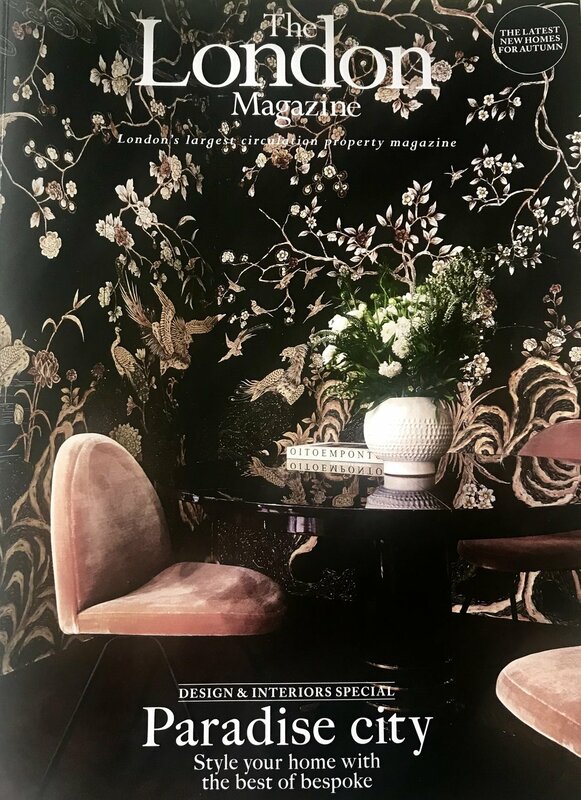 We had great pleasure being part of the Decor Cafe Festival at Strawberry Hill House, showing some of our lighting schemes and connecting with others. Bulbs can create very interesting lighting effects on their own. Here are a few example that caught my eye. Ban on MR16 bulbs - what's the problem? There has been quite a bit of hysteria about the proposed ban of the low voltage MR16 bulbs (or lamps as the industry calls them) from 2013. But as a lighting designer I’m left wondering why! Firstly, the draft EU legislation proposes to ban only the least efficient MR16 lamps from September 2013. The better performing versions eg. with ifrared coating (IRC versions) will not be banned until 2016. These IRC lamps use about 30% less energy than standard lamps by reflecting the waste heat back to the lamp filament. This means the heat remains within the lamp so that less energy is used to maintain the nominal operating temperature. The cost, at about £3 or £4, is not prohibitive either. Secondly, the LED retrofit lamp market continues to develop rapidly. By 2016 I expect this market to be considerably more mature. There are already a number of LED retrofit lamps available today (although the light output still doesn't match that of the 50w MR16 lamps) and this year alone will see a huge number of new lamps being launched. At the moment they are considerably more expensive than low voltage versions but these prices will inevitably come down. The cost of energy is rising and is expected to continue to rise. If you need to replace 35w or 50w MR16 lamps now, my advice at the moment is to buy IRC lamps with the view to replacing them with LED retrofit lamps in the future. The first commercially used LEDs (light emmitting diodes) were developed in the 1960's. They were limited in their application because they could only produce a low level of red light. Since then the technology has developed tremendously. No longer consigned to lighting calculators, cats eyes or car headlights they are predicted to take the residential lighting world by storm. The good quality LEDs now do everything the incandescent bulb can do but better. 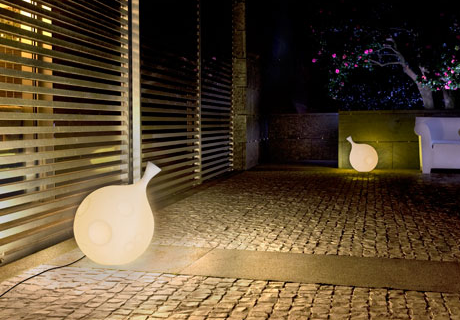 They produce the same 'warm' white light, can be dimmed and come in different beam angles. But that's not all, they last longer, are cooler to touch, and importantly, are far more efficient. An LED will typically produce the same amount of light with a quarter of the wattage (energy). Sadly, at the moment, they are relatively expensive. I'm confident, though, that the price will reduce over the coming years (just as the price of PCs fell in the 1990s). Nonetheless I'm recommending them now wherever the budget allows as they are a fantastic solution for those of you who are keen to be energy efficient. Why not call up and get more details.